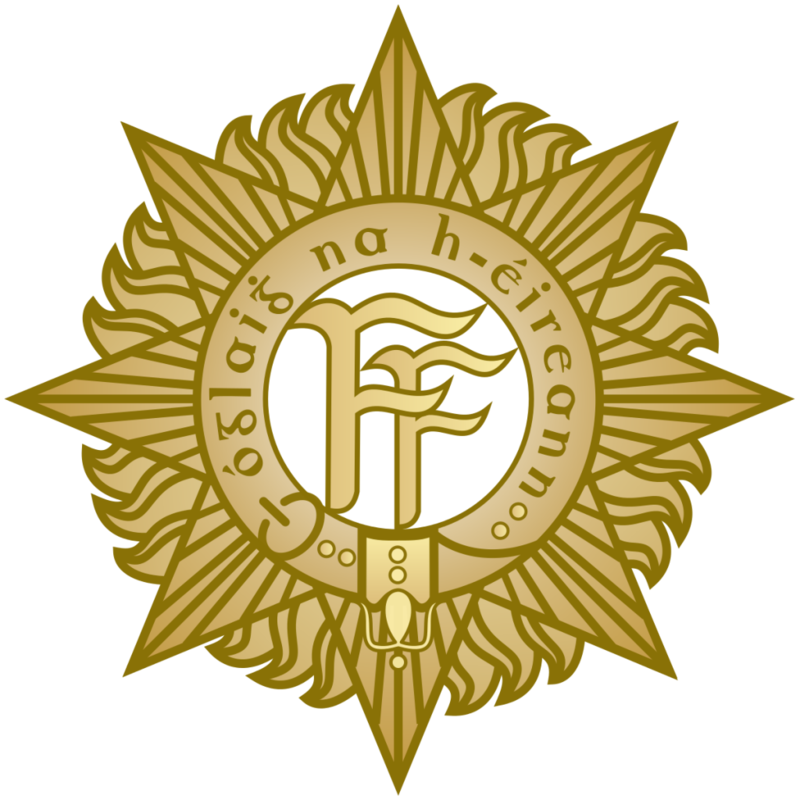 The opportunity has arisen for families and friends to send a Christmas package, via the internal Defence Forces’ system, to personnel currently serving overseas. If members of ARCO would like to avail of this opportunity, please contact Commandant Niall O’Donoghue at 086 8753003 who will provide full details on how to obtain the designated container and customs declaration form from the nearest military barracks. Return of packages is requested by Wednesday, 29 November. We understand the container is relatively small – suggesting quality over quantity! ARCO is pleased to support this initiative and wishes to extend a Peaceful and Happy Christmas to all Defence Forces personnel serving overseas and to their families and friends.